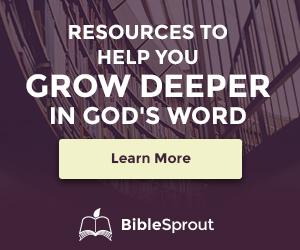 Sharing Bible Sprout with your community is EASY! 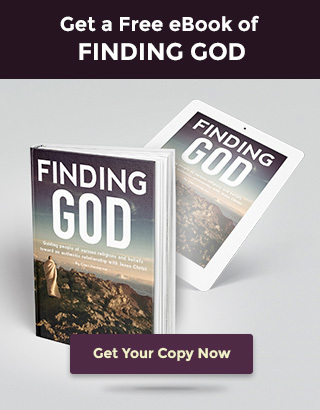 Use a text link below or one of our banners to help get people to great biblical content. Simply select the code in the gray box below and place it on your website. The image will show up.